'Treat yourself' - two words we hear in life and sometimes we go along with it, and other times we do not. Why is this? Is it due to the belief that perhaps we don't need or deserve it? Or is it due to the fact that we give into it easily? 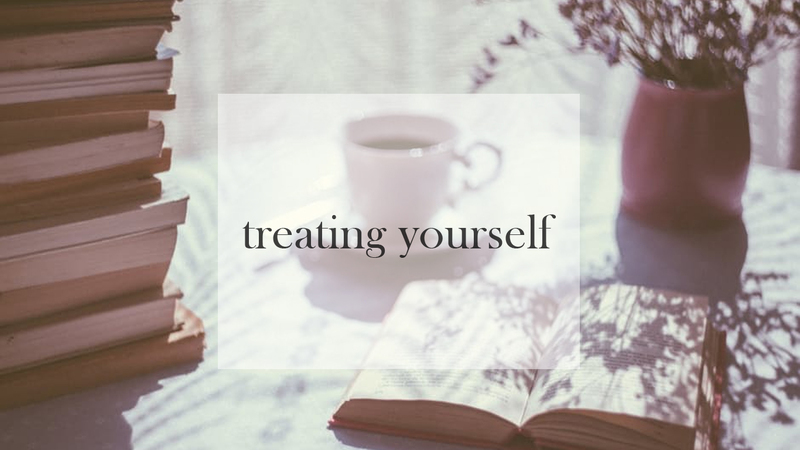 This post is going to look into the different ways we as individuals can treat ourselves, as well as different opinions on what constitutes as treating yourself. Treating yourself can mean numerous of different things and the response can vary from person to person. Like I usually do when I want some other opinions, I took it to Twitter to ask my followers what their responses were to the question of: What are your definitions of treating yourself? @chloemtommo time alone. Sorry kids I love you heaps but a break is always bliss! @chloemtommo spending time doing things that aren't on a nagging to do list! There are a lot of variety in what we see as treating ourselves is, but it mostly seems to be rewarding ourselves for our efforts with our stressful lives. If I was to give my answer, I'd say it would be gifting myself something I've been eyeing up for a while, which I wouldn't normally spend that much money on. In the past, I've gifted myself: an eyeshadow palette, some sweet treats, an expansion for The Sims (after getting over a crap load of stress was the reason for me doing this). The price of what I'd treat myself would vary between how much effort I've put into something (like an assignment for example), or how much stress I've been under. This doesn't mean I treat myself all the time, as I'm naturally a person who is prone to stress. I do it in moderation, but sometimes I will go a long while without treating myself. Self-care vs Treating yourself - the same or completely different? I took to Twitter again for this, as I know sometimes self-care and giving yourself a treat can sometimes overlap, depending on different opinions, of course. Here is what some of my lovely followers contributed to the question! @chloemtommo I think self-care is a necessity, but there's no reason why it can't also be a treat. There's different levels to it I guess! @chloemtommo i think self care should be practised often, even daily. Treating yourself is like, every so often. @chloemtommo A treat is somethin out of the ordinary that brings pleasure. Your wellbeing is important so should be TREATED daily. For me, I treat myself sometimes with a nice bath with a Lush product or two, doing a facemask whilst wearing new pyjamas and lighting a new candle, reading a (new) book, relaxing whilst playing a game. Saying these things also overlaps in my self-care routine as well. However, sometimes I do treat myself to things I normally wouldn't, like at one point I treated myself to a Too Faced palette. I'm not saying this as a 'boasting' point, but I'm making it a point that I sometimes do go all out, but 99% of the time, I actually don't. For this part of the post, I'm going to try and make this have variety but some of these ideas may overlap on what some of you may see as self-care. With bits of seaweed which soften in the water for a moisture effect, this is the perfect bath bomb to wash your worries away (not literally, but we can dream, right?!) It has very relaxing scents and does remind me of being by the sea. I use the peel off mask from Primark which is tea tree, however I don't think they sell it anymore. I love face masks so much, but what I use to make my skin feel fresher and new is by using one which is tea tree scented. It's quite minty in my opinion and can sometimes be a bit overpowering, but how refreshed I feel afterwards is a god send. I've also been recommended the tea tree range by The Body Shop and I definitely want to try some of their products, since year ago I used to use their tea tree blemish stick - it worked a charm! The Body Shop alternative is the Tea Tree Face Mask, which is a clay one as opposed to a peel off - but nevertheless, still gorgeous and worth it! There's nothing more than treating myself to a new clothing item or two to make me feel confident about my body. Brands I like doing this with are: Topshop, H&M, New Look, Ann Summers, Victoria's Secret, Primark and more. A lot of the time, a matching pair of undies actually makes me feel so confident and happy with myself, which may come across as a bit strange to some of you. A brand which I want to talk about for this, is the ever so lovely Superpeach. This is a brand which at the moment has some very lovely pieces which can actually fit me (and I'm usually a UK size 14) which I was so happy about. How I'd describe Superpeach is girly, sweet and gorgeous and it is a definite 'does what it says on the tin' descriptor. 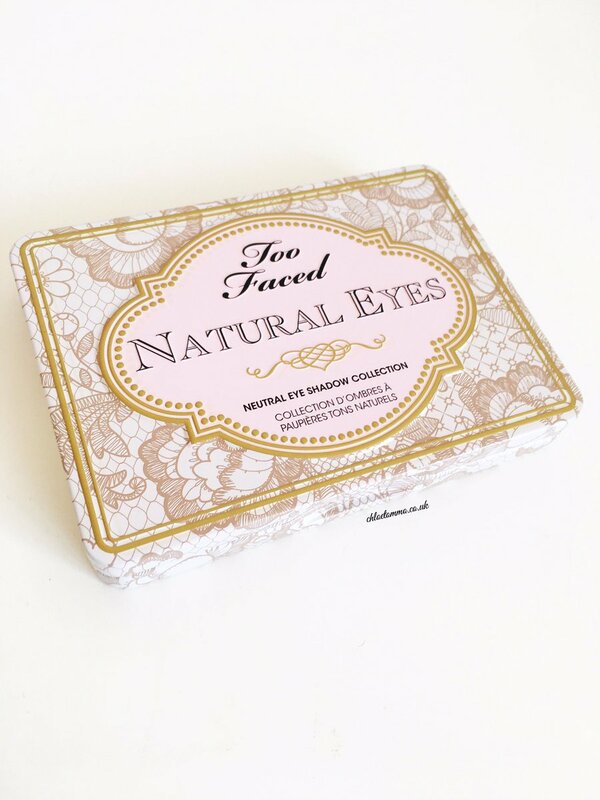 In my opinion, it is an affordable brand, and I had such a very positive experience with them, and the way they packaged their products was so lovely (the beautiful pink packaging honestly made my day!). I'd highly recommend checking them out, since I'm a regular buyer of Ann Summers underwear, I love that I can have a cheaper alternative which is great quality, and still feel confident and beautiful with regards to my body. As well as this, it's also close to Valentine's Day, so why not treat yourself to some goodies for your gorgeous self? If you'd like 20% off your first order, use the code 'CHLOETOMMO20', but it expires on the 10th March 2017! Also, as a side note, these views are of my own and I have not been paid to say positive things. I'm a Peach Princess with Superpeach, which gives amazing opportunities and some pretty decent discounts for yourselves and others. Apply here! Quite a few of us don't actually realise that treating ourselves can also be in the form of exercise. I use this for treats and self-care, because I'm treating my body with a workout in order for it to function better, and for my skin, physique and confidence to be better. With regards to self-care, I use exercise to help bring my mind out of a negative rut and being active does actually make me feel 10x better. Sometimes I'm either a bit ill, or university work is in the way and I can't dedicate a lot of time to go to the gym (as I like to dedicate between an hour and an hour and a half), so I rely on 'home workouts'. They're never usually that long, but just enough so that I can feel like I've given my body a treat and I've took time out of being busy, stressed or having a 'bad' mental health time to do this. Please note: I am not a trained individual in terms of fitness, so these recommendations may not work for everyone. 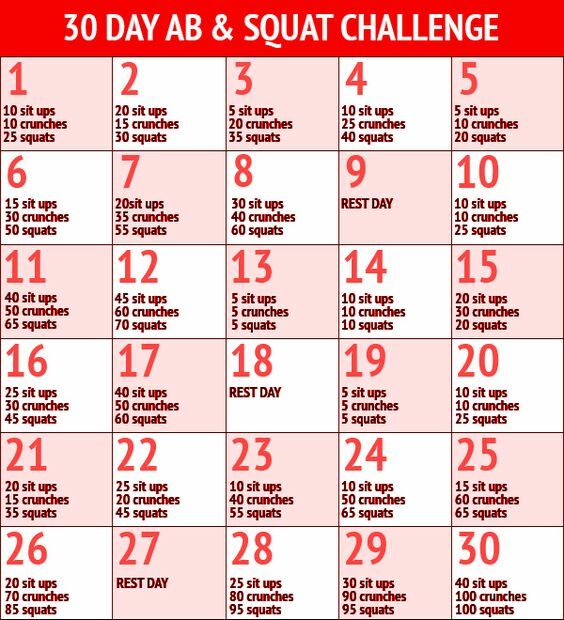 I've been doing this one and it has actually been doing a pretty good job, even though I sometimes forget to do it, so I either double up, or go back to the beginning. I love using exercise as a form of treat, although some people may disagree and say it isn't a treat. As a student, I'm never really that active unless I walk into town or go to the gym, so my body is doing the same things all the time (e.g. sitting down/slouching during a lecture, laying down), so by breaking from that with forms of exercise, it is allowing my body and mind to have a break from its usual routine and allowing myself to (very slowly) become fitter. However, if I do get the chance to go to the gym, I use: treadmills, cross trainers, hip abduction machine, rowing machine, weights (for weighted squats and '7's') and the leg press machine. In moderation, purchasing yourself something as a treat is what we all tend to do at some point or another. 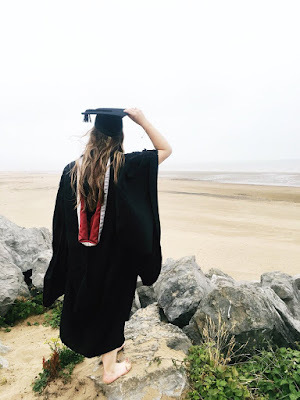 If you've been under a lot of stress as of late to get something done and you finally do, or you finish a piece of work and it has been bothering you for a while - a treat is definitely due. We as people work ourselves so hard that we don't realise that we do deserve a treat every once in a while. This can be a nice bit of cake, some chocolate, a take-out, one item that you've been eyeing up for a while, a new game/expansion, a new beauty product, some new shoes... The list is endless. For me when I treat myself, I usually go off what I've done and pick my treat from there. If I've done something usually to tackle either my anxiety or depression, I go for something like a new book, a game expansion, a beauty product, a new bit of clothing. A lot of the time, I'd never usually bother with treating myself even if the people around me are saying that I should. I do this because a lot of the time, I don't think I deserve a treat. I don't think I've done much to get something nice for myself. However, I put it into perspective and say "I managed to write 3000+ words of an essay in about 4-ish hours, that's pretty good" then it goes from there. I only believe (sometimes) I'm deservant of a treat unless I think I do, although I really don't give into temptation easy. NOTE: All pictures used in this blog post are not mine (besides the last photo featured), so credit to their rightful owners. As well as this, the views of others in the post have had no influence off me, so credit to them for their words as well as for contributing! What do you do to treat yourself? Do you think self-care and treating yourself is the same, or different? Let me know in the comments and let's start a discussion! I'm 50/50 when it comes to treating myself and self-care, because I'm so tight with money, I get really paranoid about when buying something! I agree with you, they can definitely co-inside! I'm the same, although it flip-flops sometimes! As in it'll be a bit balanced for a while, then other times I just forget to do the self-care! I'm glad you liked the post, lovely! 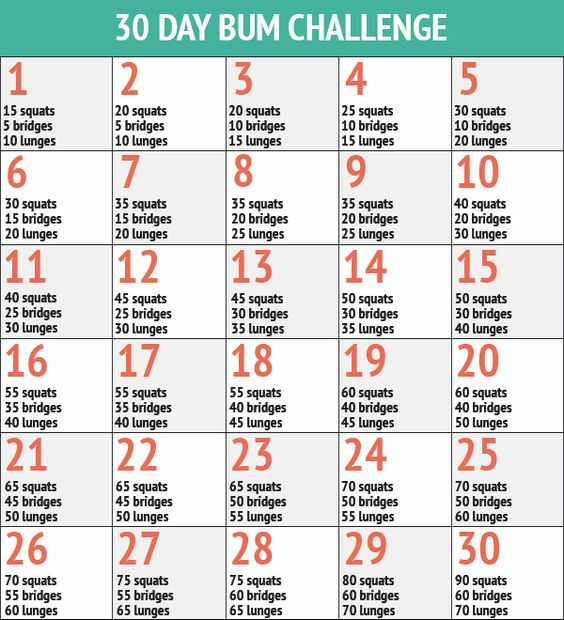 The bum challenge does get a lot harder, but the results are actually pretty decent! Hope it works for you, sweets! I think they're different as well, although sometimes they can overlap depending on what it is you're doing! Manuka honey is so lovely, I agree! Ohh babe some lovely tips here! I agree with them all. If I've had a bad day or something I love relaxing and just winding down or even just shopping I always find it relaxing especially when you're just wondering around. I'm literally the same as you on that one! Thanks so much for the comment, and I'm glad you like the tips! No worries at all, lovely! Glad you found it useful.